Are you looking for more Halloween Fun? 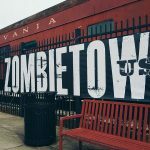 If you’re looking for more scary, terrifying events this Halloween Season, check out ZombieTown’s list of recommended haunted attractions in Pennsylvania. Scaring visitors for 26 years, Field of Screams in Lancaster, PA offers a world class haunted experience with four spine tingling experiences including a haunted hayride, two haunted houses, and wicked haunted woods. For more information visit www.fieldofscreams.com. Haunted Fright Fest in Newry, PA is one of Blair County Pennsylvania’s largest and scariest haunted house attractions! 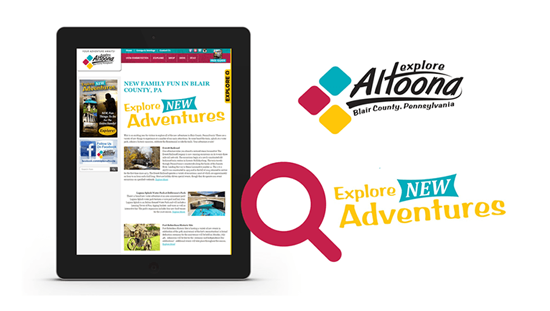 Featured events include a Kids Day, Zombie’s Haunted House, Scarecrow’s Revenge Paintball Shoot, Nightmare Castle Dark Ride, Fall Fest, and Pitch Black. 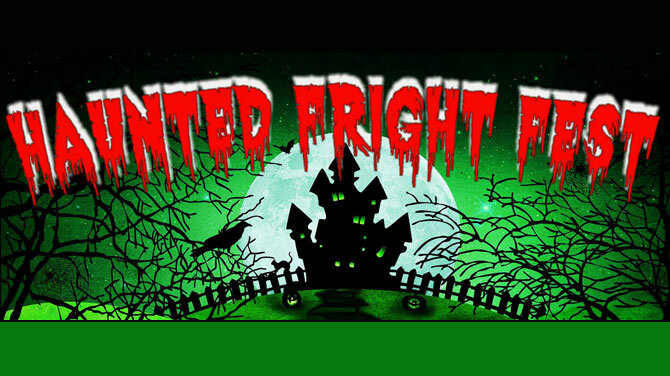 Haunted Fright Fest will be onsite at ZombieTown this year with a Haunted House and Kid’s Rides. For more information visit them at www.hauntedfrightfest.com. Ranked as one of the world’s top haunted attractions, Hundred Acres Manor in Pittsburgh, PA spans over 1 mile and features a Haunted House, Escape Rooms, Wagon Rides and a Buried Alive Burial Simulation. Visit them at www.hundredacresmanor.com. Ranked as one of America’s Scariest Halloween Attractions, ScareHouse was created by a team of Pittsburgh artists and builders. The haunted house is located in a one hundred year old historic building located in the Pittsburgh suburb of Etna. For more information visit http://www.scarehouse.com. Scary Harry’s Haunted Trail in Homer City, PA features a scary walking trail and three buildings of terror. For more information visit www.scaryharrys.com. 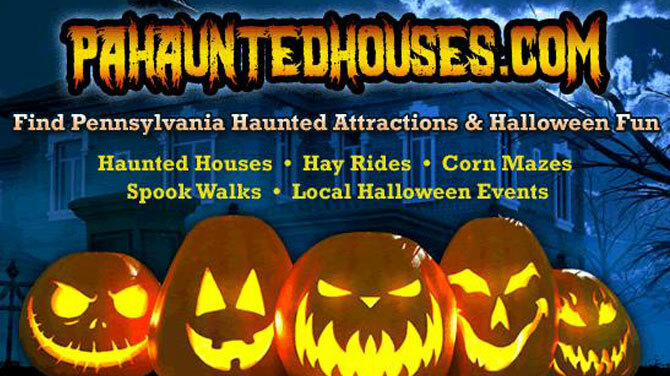 For even more haunted attractions in visit PAHauntedHouses.com, the place to find all the best haunted houses, corn mazes, and Halloween happenings in Pennsylvania. 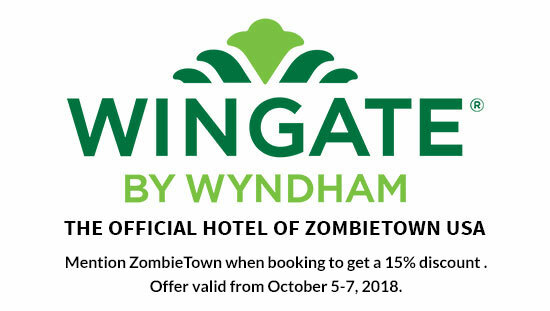 Did you have a great time at ZombieTown? Help us spread the word by leaving a review for us at Pennsylvania Haunted Houses. Just click the banner below to leave a review.